AMTR Wraps up Best Year Ever - American Truck & Rail Audits, Inc. Despite the volatility of the transportation industry in 2018, AMTR experienced its best year on record! This is good news for our clients, as our after-payment audits enabled us to file a record number of freight overcharge claims, resulting in more savings than ever. This success was driven by our continued strategic focus on auditor education and training, technology innovations, and process improvement driven by analytics and data-based decision-making. A look back at our 2018 claims remind us that complexities still drive freight cost problems—even for companies that have best-in-class transportation/supply chain operations. 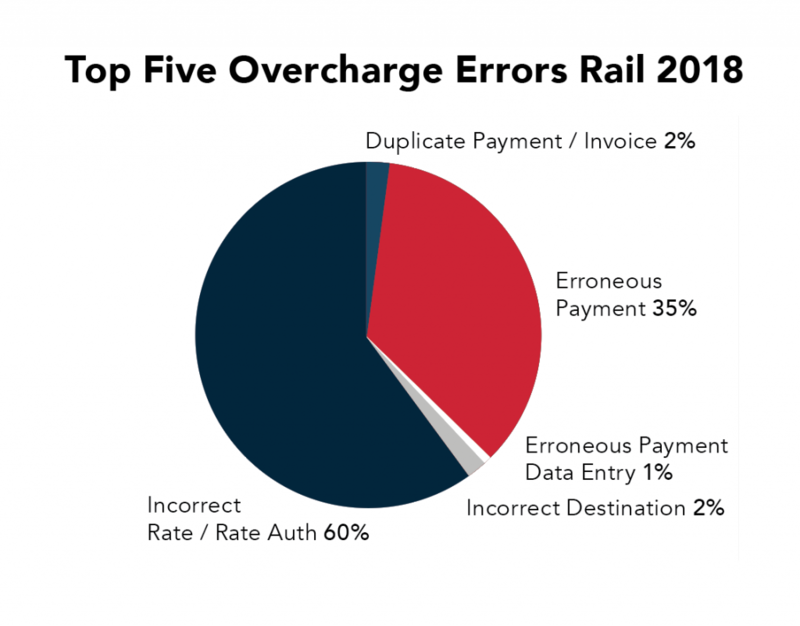 The charts below give insight as to the types of errors and percentage of occurrence for each (by $ amount) that we saw across all after-payment audit claims paid in 2018. 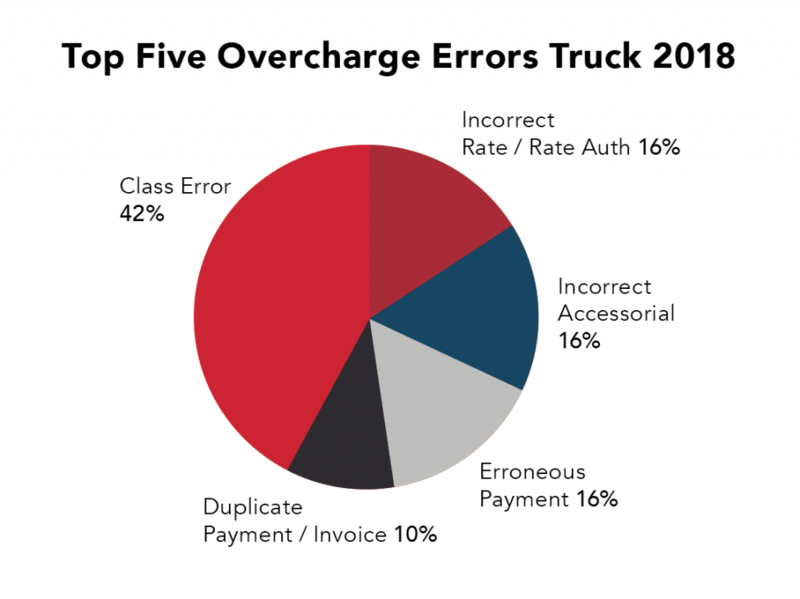 These kinds of errors result in freight overcharges that take time and expertise to identify, address and resolve, all of which are what we do best at AMTR. With transportation budgets getting increasingly tighter, partnering with AMTR for after-payment freight audits could make 2019 a year of unexpected savings!